If you live near Houston and have lost one or more of your adult teeth, there is absolutely no reason missing teeth should cause you to feel self-conscious every time you smile, thus casting a shadow on your social or professional life. As a dentist in Houston, I can replace your missing teeth with either partial or full dentures that will not only improve your appearance and smile but will help you eat and speak more comfortably. 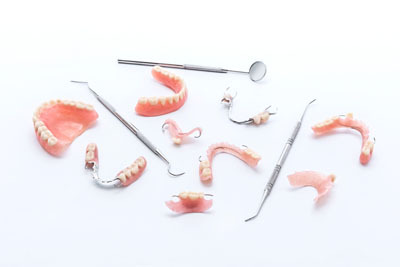 As a dentist in Houston, I will not only help you understand the procedure of being fitted for dentures, the breaking in period, and how to take care of your new dentures, but I will also ensure they fit comfortably and snugly.